You nailed that interview! 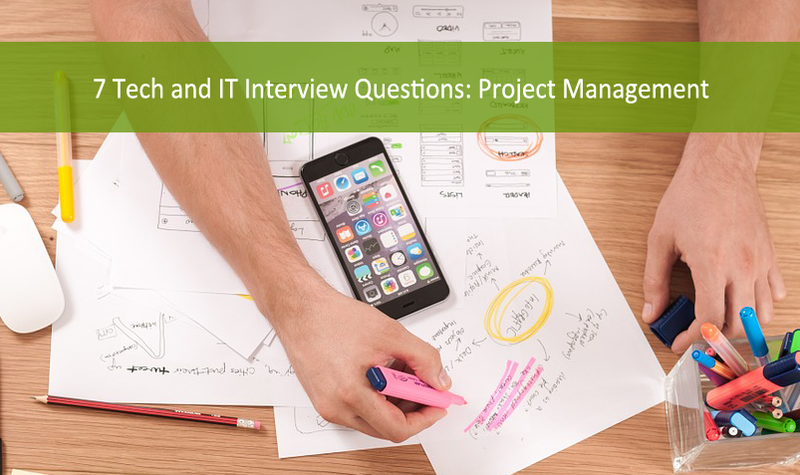 You connected with the hiring manager, you had a great conversation, and you’re feeling great about the next steps. 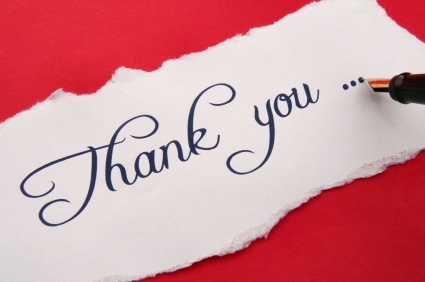 Should you send a thank you note? ABSOLUTELY! Creatives are always thinking of new ideas. Sometimes, though, when the pressure is on to create something new, that’s precisely when we hit a creative roadblock. Inspiration is all around us; it just depends on how you see the world. One great source of inspiration is documentary film. 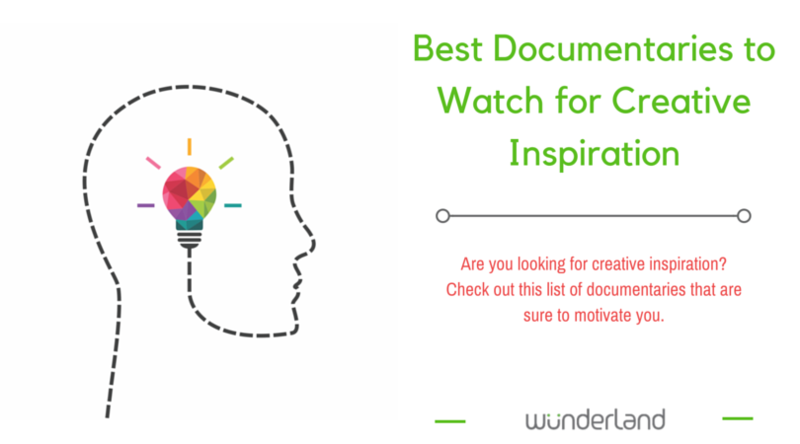 We’ve gathered a few of our favorite documentaries you can rely on to help inspire creativity. Waiting is the worst, isn’t it? When was the last time you were in a hospital, either because you were sick or you were helping someone else? Things take forever in a hospital. Waiting for tests. Waiting for test results. Waiting to be discharged. How about traveling in the airport? Waiting in line for security. Waiting for your plane to board. Waiting to take off. Waiting to get off the plane … and that’s all if your flight goes smoothly! Or, how about waiting in line at the DMV? 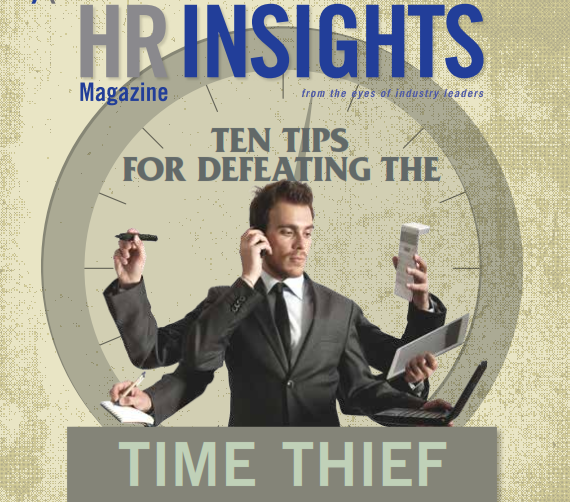 The post The Waiting Game: Your Hiring Process appeared first on Advanced RPO. What’s it like to work in Social Media Marketing? 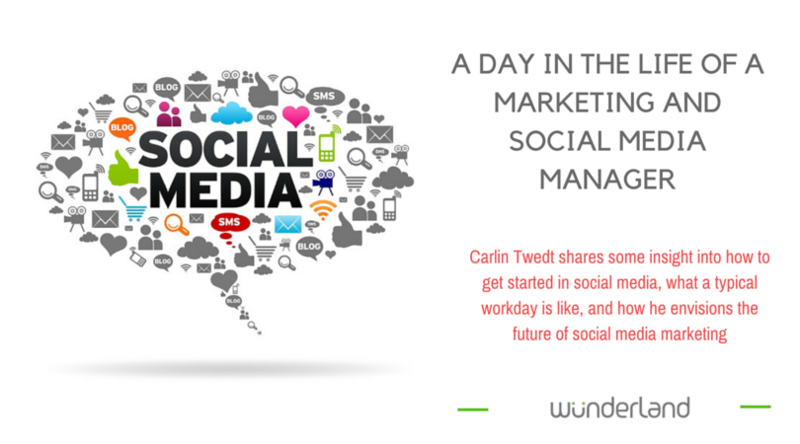 We asked Carlin Twedt, Marketing and Social Media Manager at Ragan Communications, to share some insight into how to get started in social media, what a typical workday is like, and how he envisions the future of social media marketing. 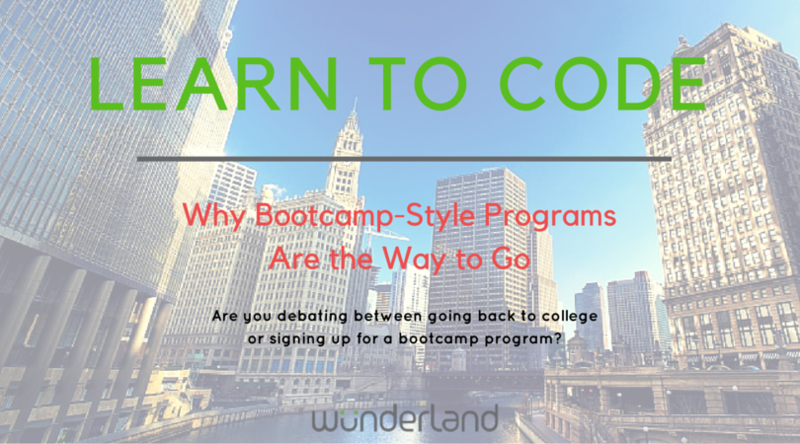 With employees and employers alike realizing the benefits of knowing how to code, bootcamp-style programs have increased in popularity over the last five years. Coding academies offer a solid alternative to learning to code in more “traditional” educational settings; students can enroll in condensed programs that fit their schedules, which is a bonus for full-time workers. The post Day One Readiness: Onboarding for Employee Retention appeared first on Advanced RPO.